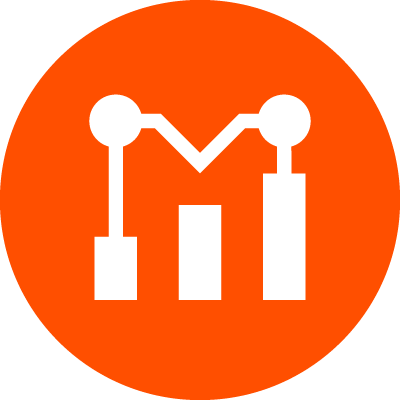 Moesif is the most advanced API Analytics service for platform teams. Welcome to the blog of Moesif. We will be posting more interesting posts soon.